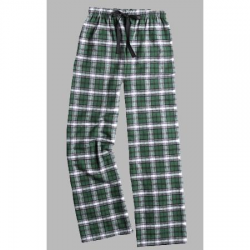 Since 1985 Boxercraft has offered a wide collection of signature brushed cotton flannels in classic and novelty plaids for both men and women. 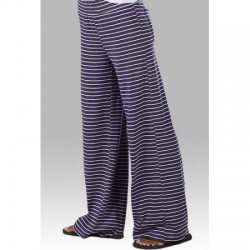 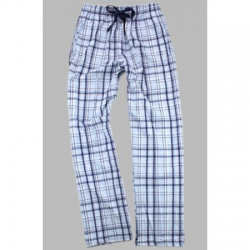 The collection also includes cotton poplin and cotton knit in trendy prints and styles. 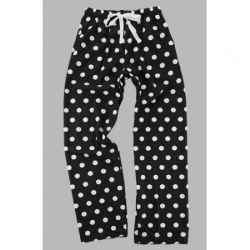 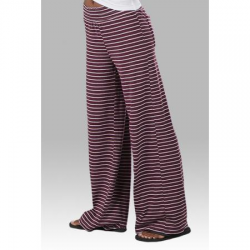 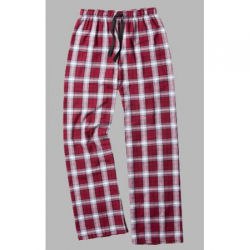 This season we have introduced the jogger for all day wear and the trendy bitty boxer collection. 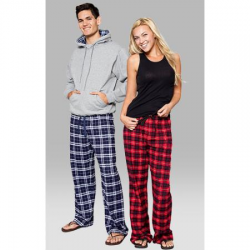 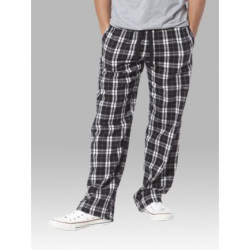 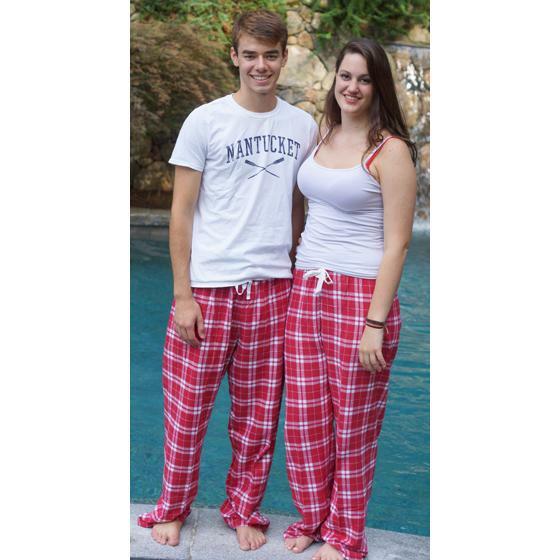 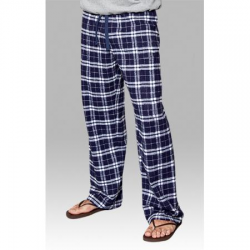 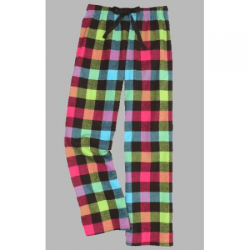 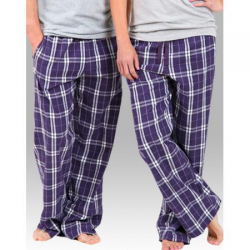 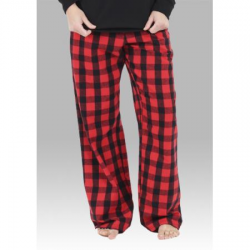 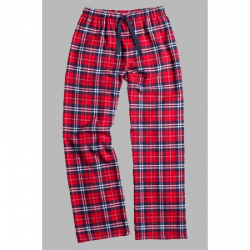 When it comes to weekend wear, look no further than our unisex flannel pj pant.